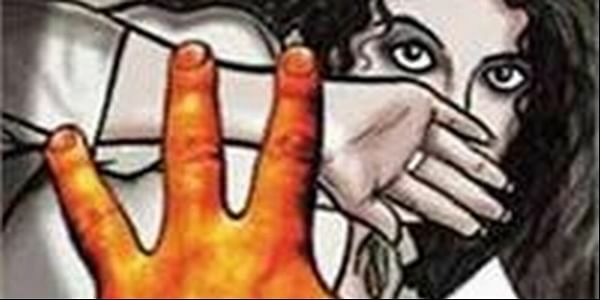 The woman on Sunday informed police that her husband raped her when she had gone to take maintenance amount from him. NEW DELHI: A woman, in her 30s, has alleged that she was raped by her estranged husband following which the accused was arrested here, the police said today. The woman on Sunday informed police that her husband raped her when she had gone to take maintenance amount from him, they said. The accused husband was arrested today, the police said. The couple is locked in a divorce battle and are living separately for last one year, the police added.